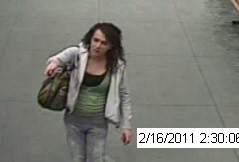 MANHATTAN RILEY COUNTY CRIME STOPPERS: HAVE YOU TALKED TO THIS WOMAN LATELY?? HAVE YOU TALKED TO THIS WOMAN LATELY?? 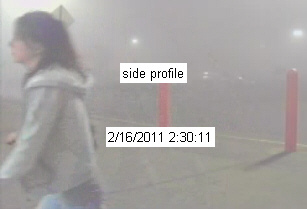 If you have, more than likely she was talking to you on the new Blackberry Curve she stole from Wal Mart on February 16, 2011 at 2:30 in the morning. 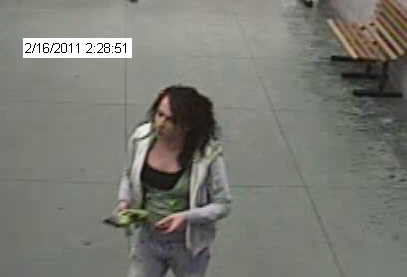 She also stole 3 prepaid Boost mobile cards. If you detest the idea of paying for her new phone plan as much as we do click HERE. Help us explain why it is not ok to "boost" a new phone.